–RedLink is pleased to announce that BMJ is the latest publisher to offer Remarq, a tool for the research and education communities offering collaboration, annotation, commenting, article sharing, and editorial tools, all on the publisher’s site and utilizing the version of record. 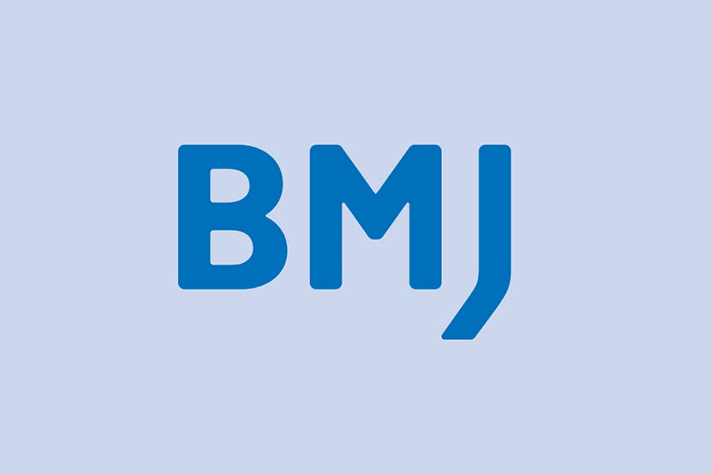 Remarq launched earlier this week on BMJ Open, an open access journal dedicated to publishing medical research from all disciplines and therapeutic areas. “BMJ is delighted to trial the Remarq software, which will allow our authors and readers to engage with journal content in new ways.” said Claire Rawlinson, Publisher, BMJ Journals.